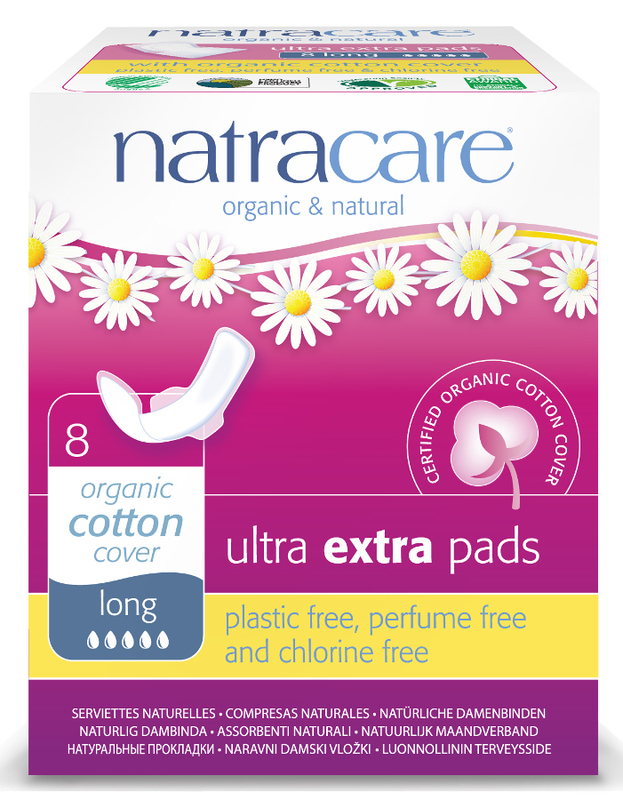 The Natracare Organic and Natural Ultra Extra Pads - Long with Wings - Pack Of 8 product ethics are indicated below. To learn more about these product ethics and to see related products, follow the links below. Great product. Good that they are plastic-free but also work as well as more well-known brands. 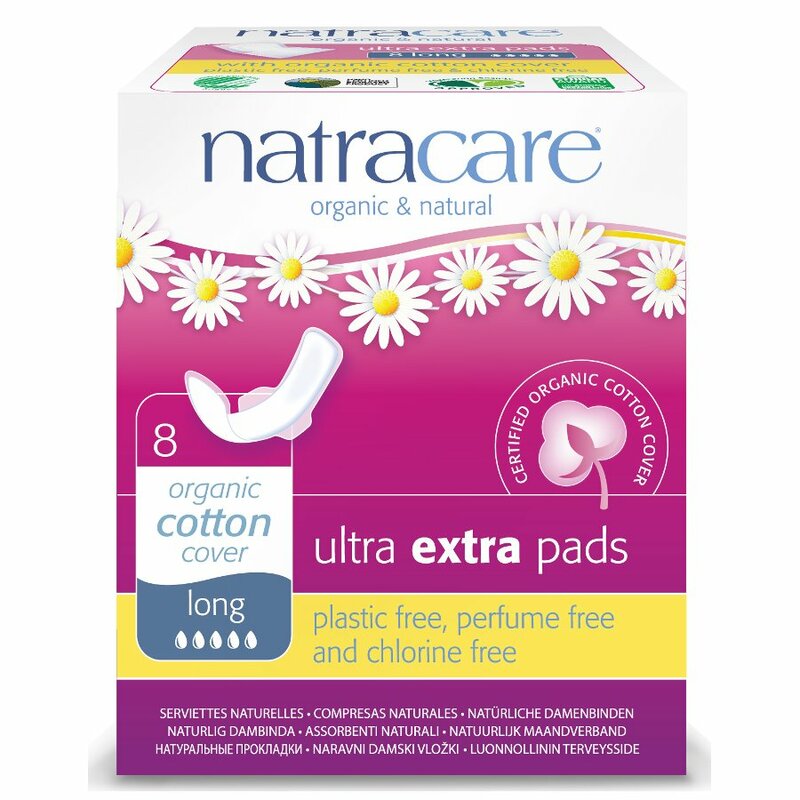 The Natracare ultra range are definitely better for people with heavier flow. They are light and comfortable and I can use them with a clearer conscience. Love Natracare products - allows the skin to breathe and excellent adhesive meaning good placement throughout the day.